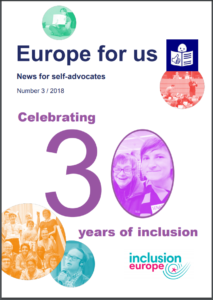 In 2018, Inclusion Europe turned 30 years old! We used this year to celebrate the successes of 30 years of inclusion. 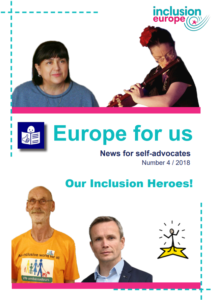 In 2018, Inclusion Europe turned 30 years old! And we thought that “Empowerment” was a very good topic for this year. 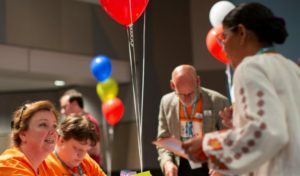 We celebrated our birthday at the World Congress of Inclusion International! 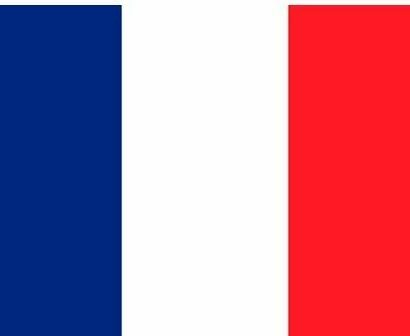 Marianne Thyssen is a Commissioner at the European Commission. We wrote an article about 30 highlights from the past. We also wrote about the 10 things we are working on right now. And the 10 things we want to see happening in the future. 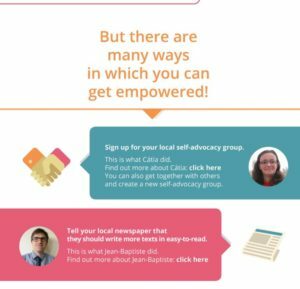 We did an infographic on how you can empower yourself. 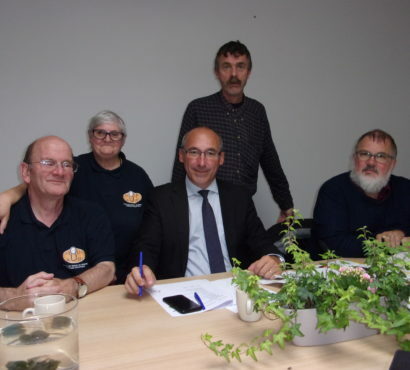 Our easy-to-read newsletter “Europe for Us” dealt with our anniversary in 2018. 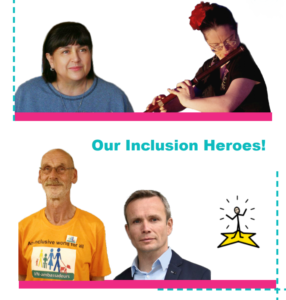 We also talked about our Inclusion Heroes. There are many self-advocates who are empowered!